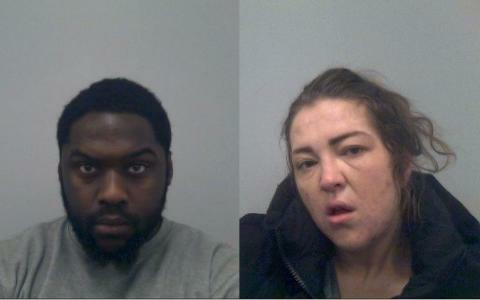 William Vin-Kab, aged 25, and Kelly Ewing, aged 26, both of no fixed abode, were jailed at Aylesbury Crown Court on Wednesday (3/4). Both were charged with a count each of possession with intent to supply class A drugs. Vin-Kab was found guilty by unanimous verdict and jailed for four years and six months, and Ewing pleaded guilty and was jailed for three years. 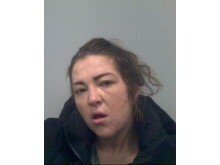 The charges relate to an incident at 2.30pm on 6 November last year, when officers attended an address on North Ninth Street in Milton Keynes, and Vin-Kab was seen jumping from a window and fleeing on foot. He was detained by pursuing officers. Upon returning to the property, a quantity of drugs and cash was found. Ewing was also present at the address. Both were charged the next day, 7 November 2018. 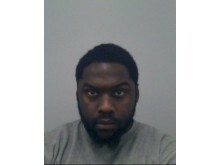 Investigating officer, Detective Constable James Punter, of Area CID at Milton Keynes station, said: “This sentence demonstrates the robust way in which anyone caught dealing drugs is dealt with by Thames Valley Police and the justice system.